Welcome to the new Screaming Frog website! We do plan on writing about all things search marketing very soon. 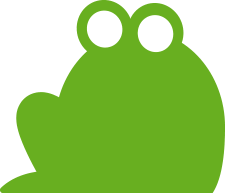 Keep an eye on our blog, or add it into your reader and follow us @screamingfrog. For an in-depth proposal on our services, complete our contact form to request a proposal. We'll get back to you asap.